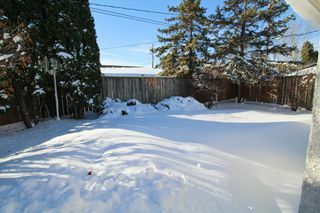 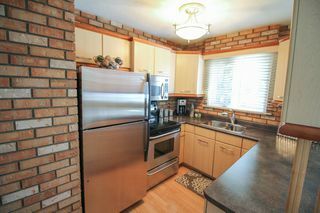 Fantastic well-maintained bungalow close to everything! 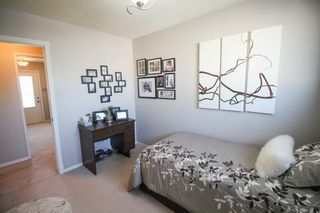 Freshly painted throughout in warm neutral tones, with updated lighting too. 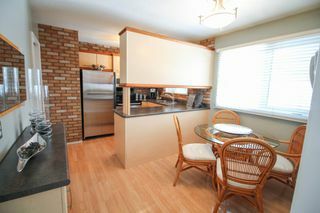 RRemodelled maple kitchen ('04) offers lots of cabinets and counter space, stainless steel appliances, and a cosy eat-in space. 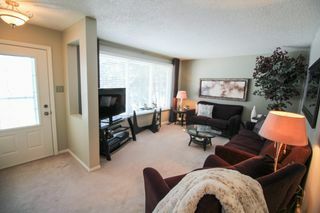 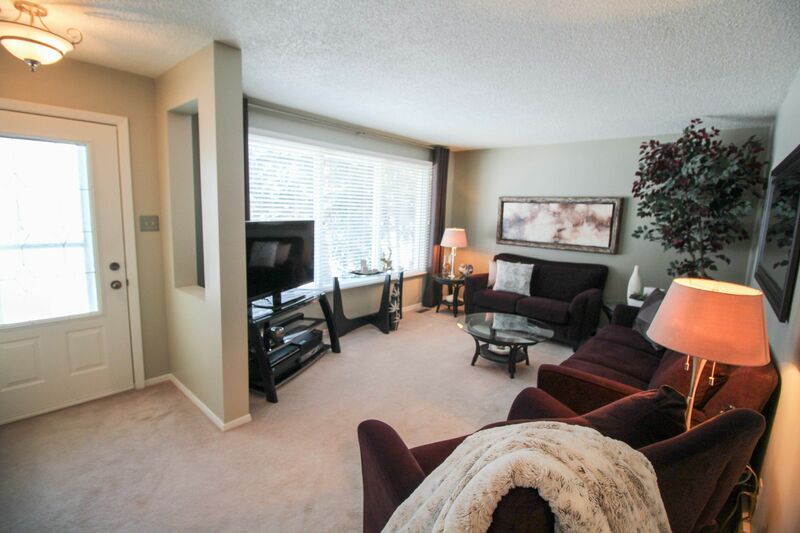 Bright & sunny living room is a great entertaining space featuring plush carpeting and large bright windows. 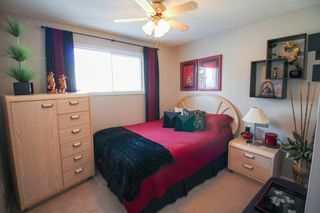 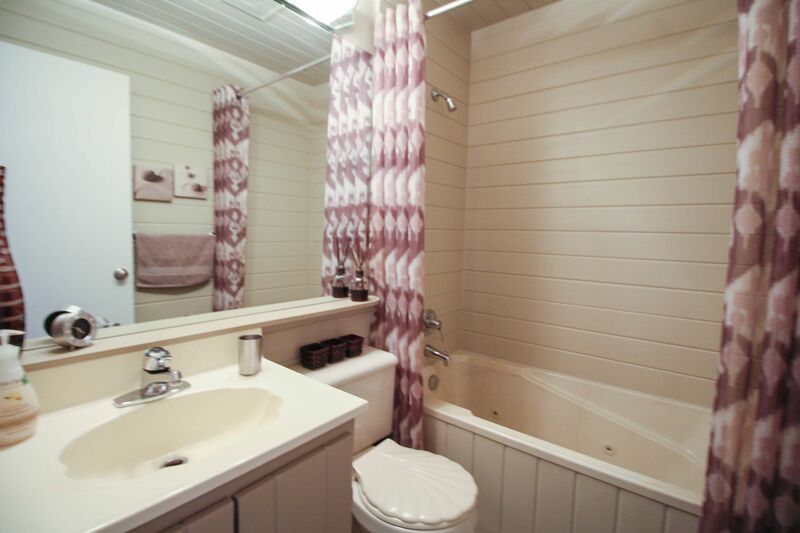 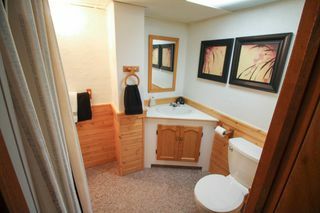 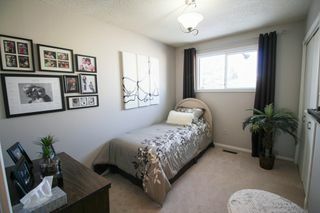 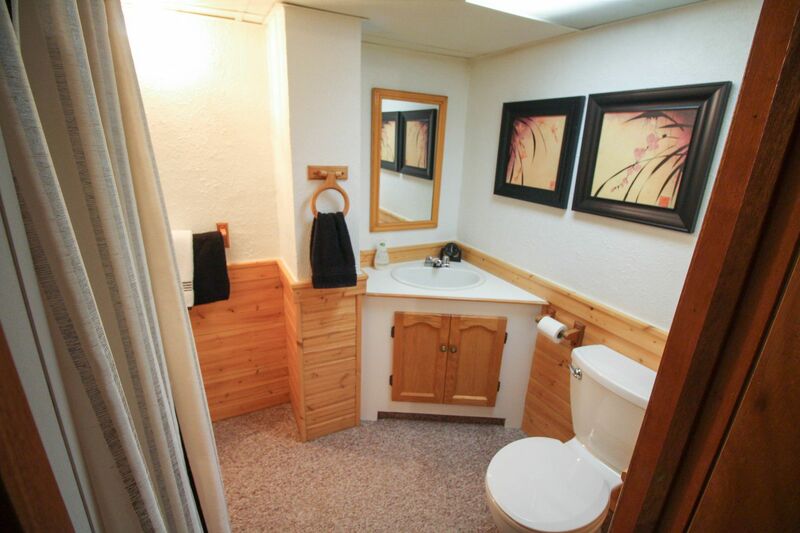 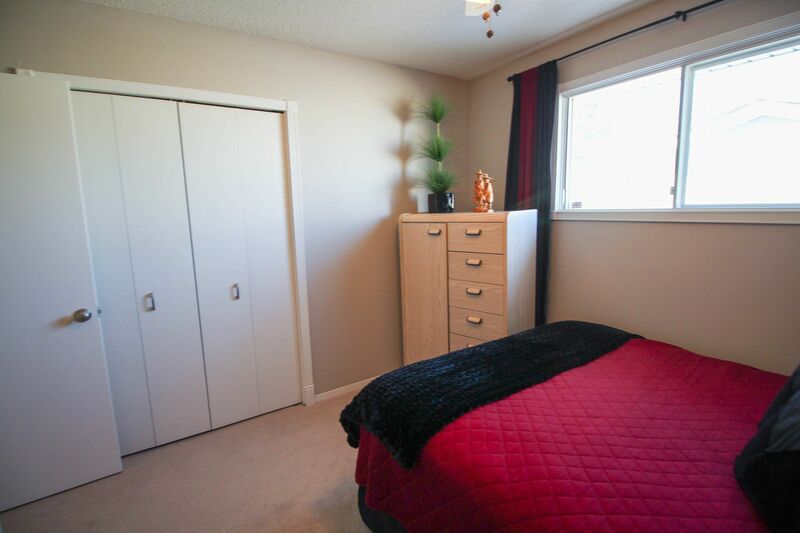 Spacious bedrooms with great closet space, and a nicely updated main bath. 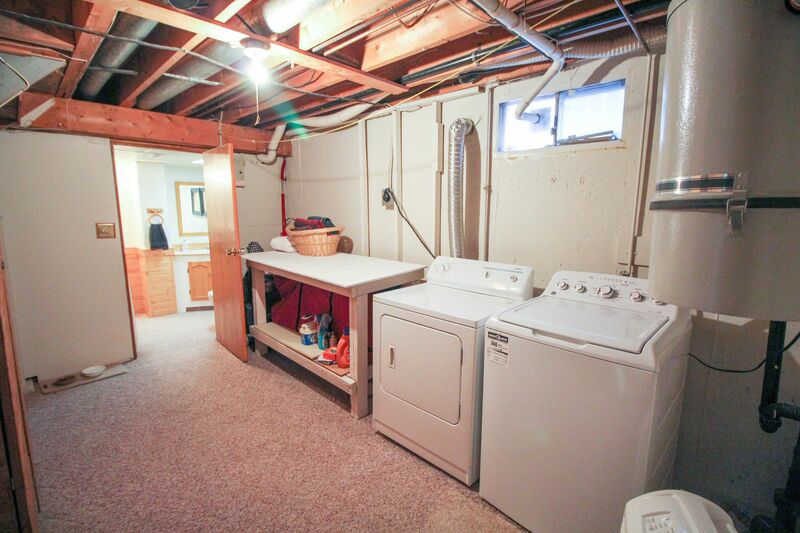 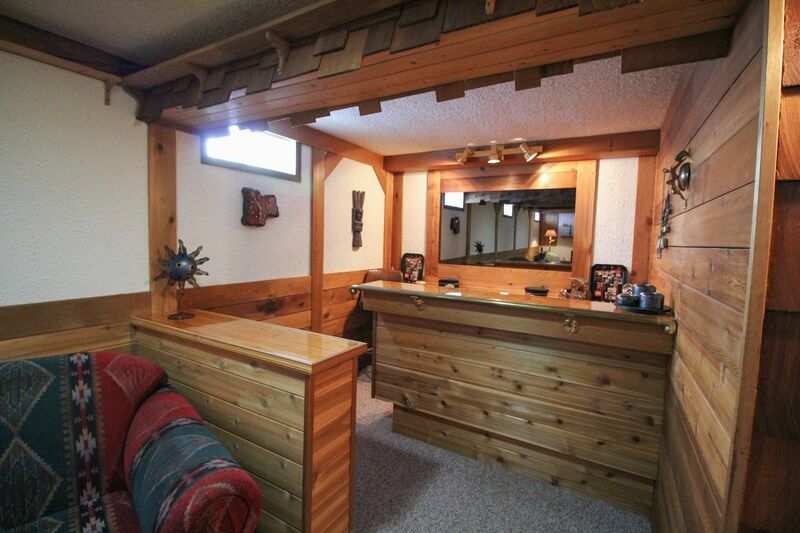 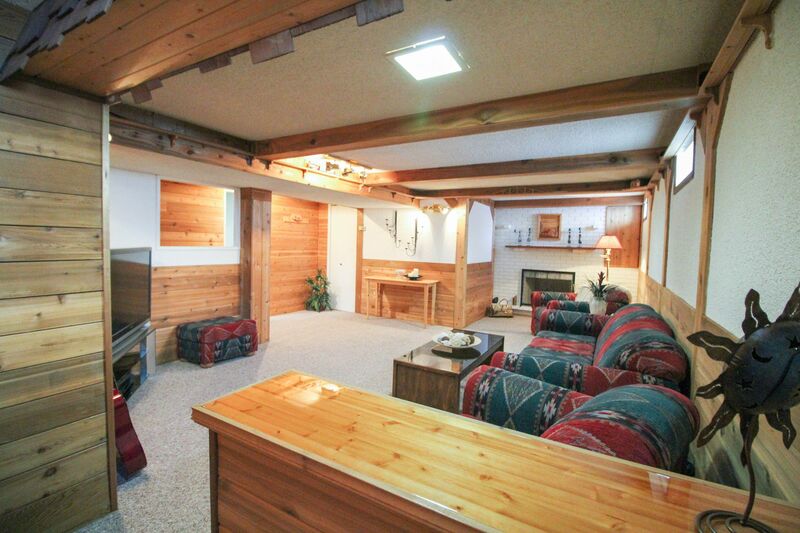 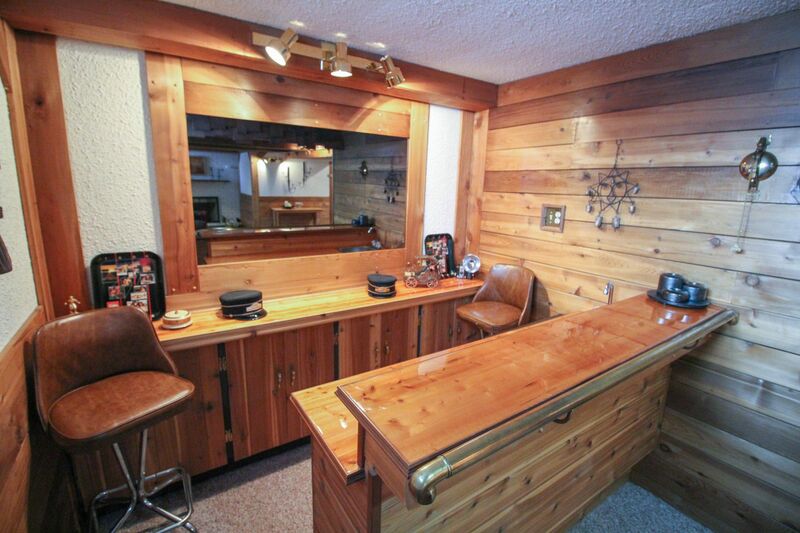 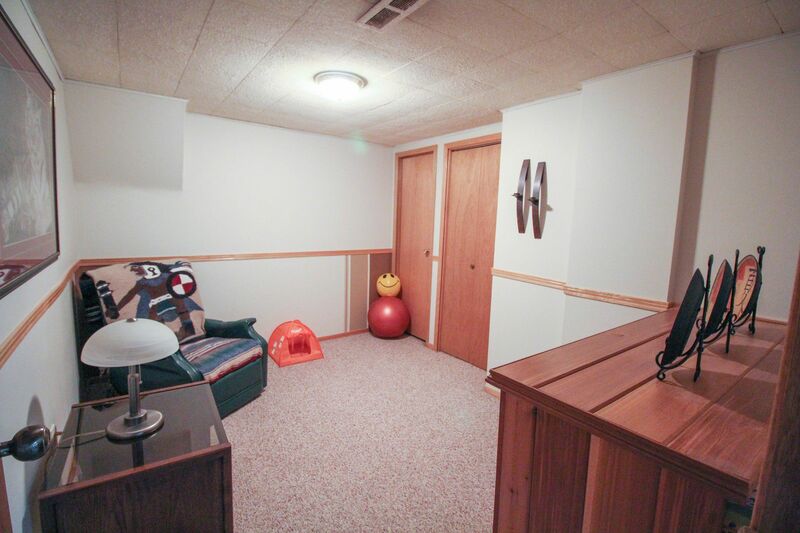 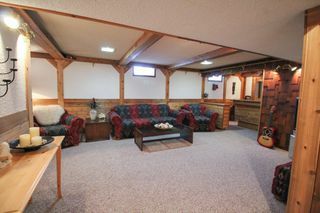 Fully finished basement boasts a large rec room with wet bar and even a train! Great space for the kids! 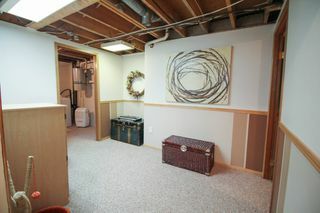 Great storage downstairs, plus den and hobby space, and 2nd full bath. 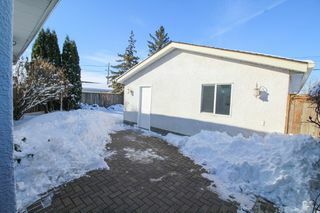 Newer oversized 22 x 24 double garage with workbench space, in the fenced yard, loaded with perennials, and beautiful interlock patio. 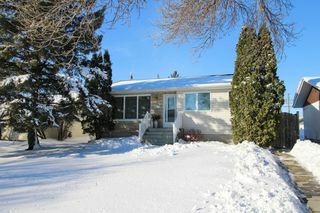 Some newer windows '04, furnace & A/C '05, siding/fascia '04. 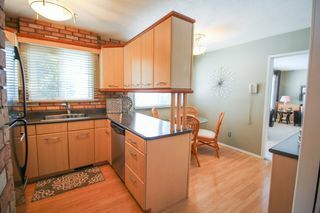 Really well cared for home! 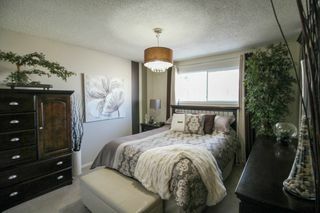 Close to great schools & parks, shopping, transit & more. 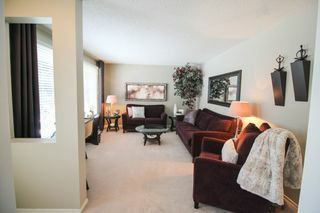 Absolutely immaculate, don't miss out!